The Avengers ruled May, earning more than $500 million, leaving other big releases floundering in its wake. Two huge films this June may be the biggest of the summer. Ridley Scott returns to the Aliens universe with Prometheus while Pixar caps June off with Brave, as it looks to erase Cars 2 from people’s memory. But what else does June have in store? It promises epic fantasy type action similar to the ever popular Lord of the Rings franchise. 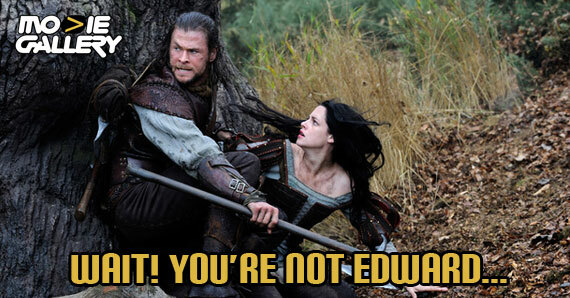 Has rising stars Stewart (Twilight) and Hemsworth (Thor) who already have a huge fan base. The following week, Madagascar 3: Escape to Africa faces off against Prometheus. This could be like 2008 when Wall E and Wanted both opened north of $50 million each resulting in successful box office runs. Some might say that Madagascar 3 has the edge, already having established characters and a franchise to build on. The first two films earned $47 and $63 million respectively, but each ended under $200 million for its total gross. M3 is expected to earn somewhere in between the first two films, about $55-60 million. 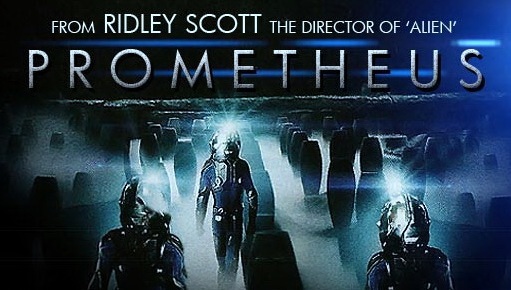 Prometheus is Ridley Scott’s return to the Alien universe. The film already has an unbelievable amount of hype and a full line of action figures coming out. Whether or not it’s thanks to a good marketing campaign or excellent cinema, we’ll soon find out. That being said, there’s been a bit of a backlash as of late for revealing what looks like too much information about the film. Regardless, it’s expect to have a killer opening weekend. How well it will hold up will depend greatly on word of mouth and how good the film really is. 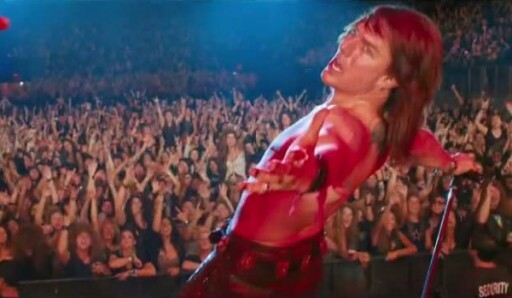 Common sense would tell me that Rock of Ages will win this battle with around $35-40 million, slightly higher than Hairspray. I do believe that and a cumulative gross of $110-120 million is very possible. However, I expect critics to be on the harsh side when it comes to That’s My Boy. But who knows, with a summer slot, it’s possible that it will also open with decent numbers. That about covers the first two weeks of June. Check back next week for the second part of my June Movie Preview. This we know for sure, we’ll be giving a lot of money to AMC this month. This entry was posted in Previews, The MG Blog and tagged Film, June, Movies, Prometheus, Review, Rock Of Ages, Snow White, Summer by LukasE. Bookmark the permalink.